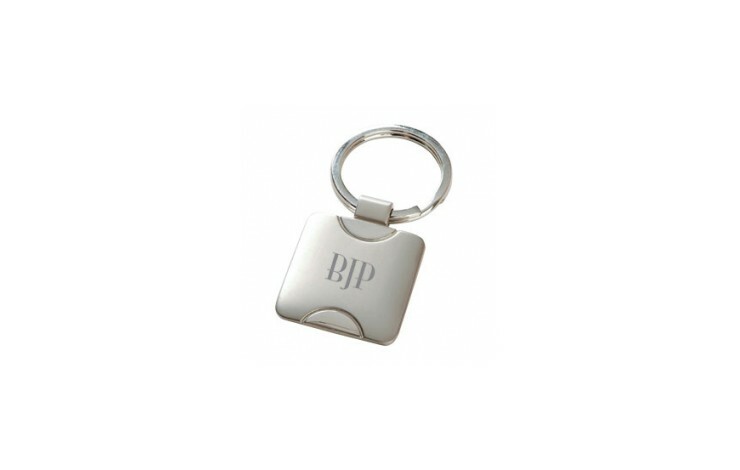 A lovely quality yet budget friendly metal keyring, engraved with your logo or design. With it's matt and shiny nickel plating, this provides great value and is something your clients will really want to keep! 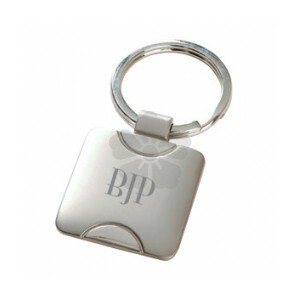 Engraved to 1 side for durable and hardwearing branding, however, both sides can be engraved at extra cost. Supplied individually boxed in a black window box, as standard. Individually boxed - makes a great gift!